Long ago the answer seemed obvious. The universe is so amazing – it must surely have been created by God. But today the answer is not so straightforward with some people maintaining that the universe was created and others arguing that it is here by chance and there is no creator at all. What does this debate mean? Has God been squeezed out by science? 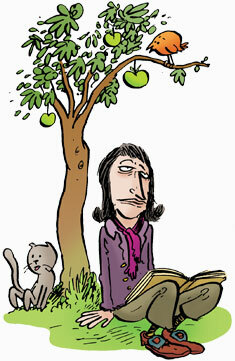 Newton loved puzzles. As a child, he was the type who leans into the wind with his coat flaps held out to the sides to see how far he can lean before he topples over. Many years later, Newton was trying to fathom out another puzzle. 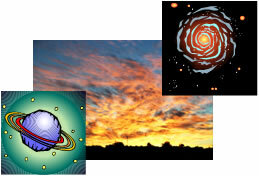 For some reason, the planets don’t fly off into space, they orbit around the Sun. But why? 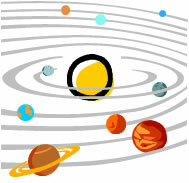 What is the force which holds the planets in their orbits? It seems really obvious now but that’s just because we know the answer. Newton didn’t. So there he was, puzzling away, sitting under a tree and … yes, you’ve guessed it. Thump! That famous apple lands on his head. It’s hard for us to realise now what a huge leap of mind this was. Newton was saying that a force that we only experience here on the Earth was also at work in space at a planetary level. The force between planets didn’t need to be gravity; it could have been a new force that just operates in space and called the Force of Planetary Attraction. 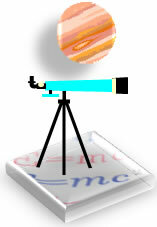 The simplicity and wonder of the universe has impressed many scientists over time. Some scientists including Newton and Kepler credit God for the amazing ways in which nature works. Some other scientists disagree. 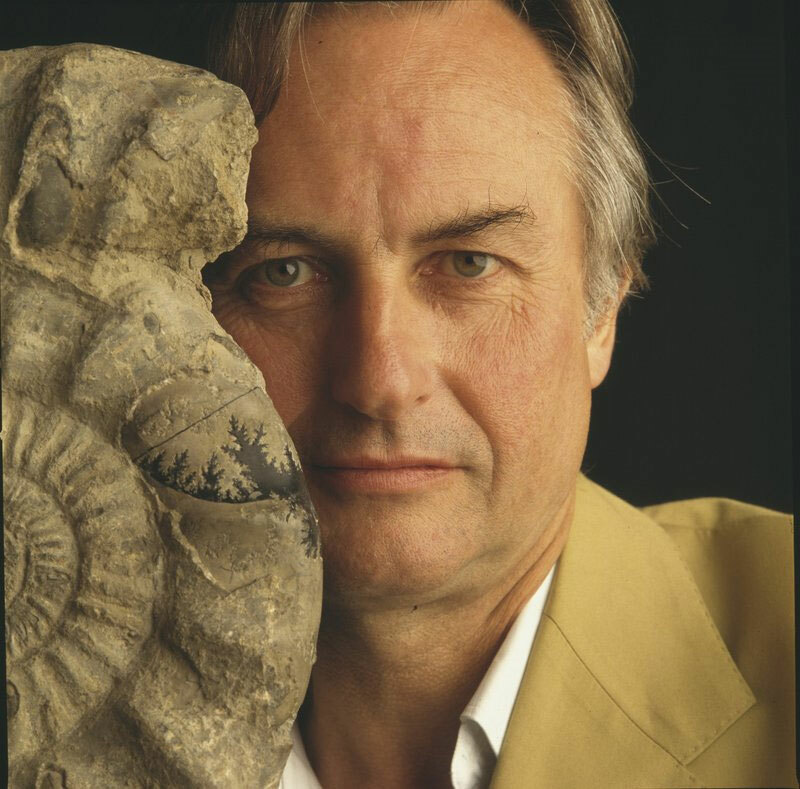 Scientist, Richard Dawkins, who is famously an atheist says, he feels this sense of wonder too, but again in his mind, it has nothing to do with a supernatural god. Another famous scientist, Stephen Hawking has also expressed a view on the origins of the universe. 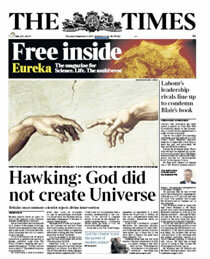 The headlines that appeared in newspapers and on TV when Hawking’s new book came out were striking to say the least. To say that it is not necessary to insist on the existence of a creator is not the same as arguing that God does not exist. Scientists who have a religious faith typically warn against attempts to insist that God is necessary – to explain a gap that science cannot explain. Instead most highlight that while we cannot prove the existence of God, the universe we live in and the science we have developed are consistent with the explanation that the universe exists because of God. In addition Mysteries and gaps in science do not require sticky tape solutions, they need to be investigated. In other words, they warn, the risk with believing in a God who fills the gaps in science … is that as we discover more, the gaps may disappear! Why would God need to fix creation with unscientific solutions, they say. In their view, the more splendid solution is to make it work perfectly in ways that science can describe. Deism is the view that God created the Universe long ago and now leaves it to run. Some religious scientists are Deists, others are Theists, believing that God interacts with people.